Brivaracetam, also known as UCB 34714, is a chemical analog of levetiracetam, is a racetam derivative with anticonvulsant (antiepileptic) properties approved for the treatment of epilepsy. 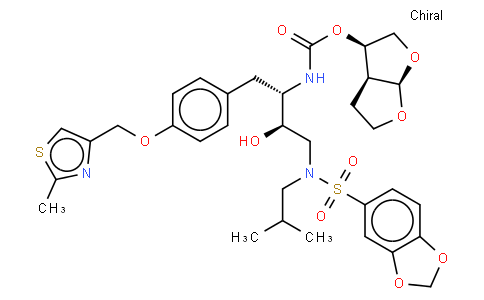 Brivaracetam is believed to act by binding to the ubiquitous synaptic vesicle glycoprotein 2A (SV2A), like levetiracetam. SV2A plays a role in exocytosis of various neurotransmitters. Brivaracetam was approved to treat partial-onset seizures with or without secondary generalisation, in combination with other antiepileptic drugs.